 The Wyoming Department of Corrections (WDOC) was looking for a partner to help revamp their recruiting efforts and we thought maybe we could earn a get-out-of-jail-free card in the process. Often understaffed, with unenviable turnover rates, WDOC was in need of hiring the right kind of employees to help keep Wyoming prisons functioning safely. The result was a change in our perception of life in corrections and one of the most moving projects we’ve ever had the pleasure of working on. We did some prison time to really understand the industry and the role of a correctional officer (they let us out early on good behavior). After diving in to research, conducting multiple focus groups, and exploring what it meant to be a correctional officer in Wyoming, we were able to begin crafting a message that would resonate with potential candidates. To create brand consistency, we handcuffed ourselves to a new set of fonts and colors and used the patch logo to give a uniform look to the materials. A 7-day prison tour around the state resulted in a library of amazing photos, mounds of footage, and an in-depth understanding of life as a correctional officer. After walking the yard, getting locked in a cell, running through tear gas, and tediously checking every piece of camera equipment in and out of prison – we felt like we were part of the gang. With a 4-day-on, 4-day-off schedule in some of the most beautiful and untapped landscapes in the state, many correctional officers shared a joy in their everyday routine. This drove to a central theme of work-life balance, focusing on the attributes that make working in corrections a positive and fulfilling experience. The cornerstone of the campaign was a recruitment video that helped show life as a correctional officer in an authentic way. The end result showed that even though this job might not be for everyone, for some, it’s everything. We learned early on that one of the most effective methods of recruiting correctional officers was through job fairs. To elevate WDOC’s presence at these fairs, W21 provided an updated booth design, exciting new collateral, and a high-quality environment through which WDOC could share its recruitment video. We also worked hard to drive people to these events through targeted social media ad placement, a strategy that proved to be very successful. We ended up creating something that captured the emotions of the real people who help keep our communities and inmates safe. To see the client tear up when we showed them the video, blew me away. They were so grateful to work with people who ‘get it’, but really all we did was reflect back to them who they already are.